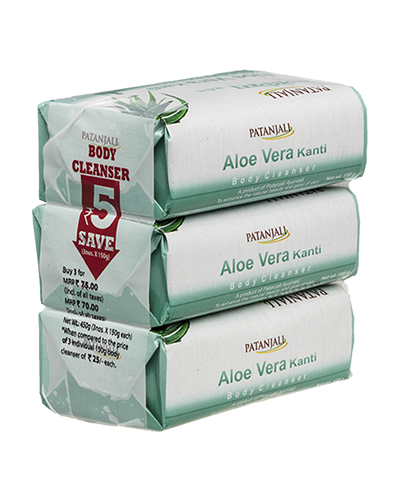 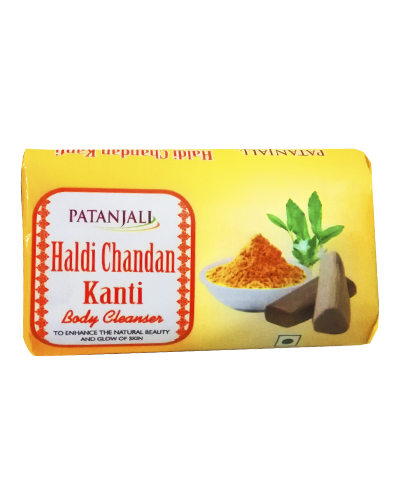 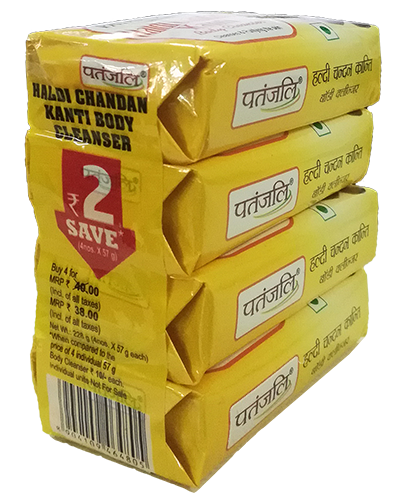 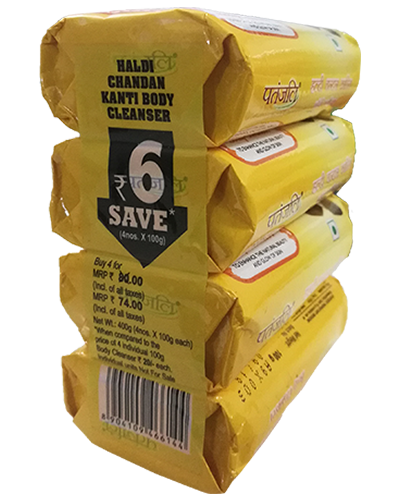 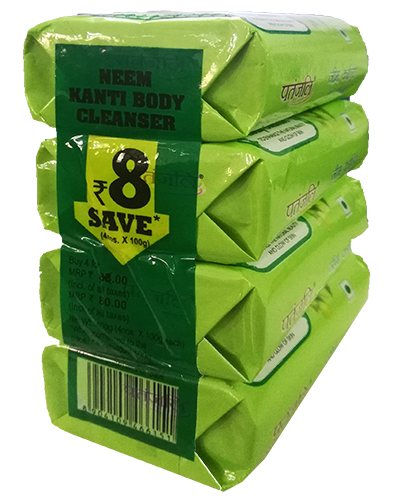 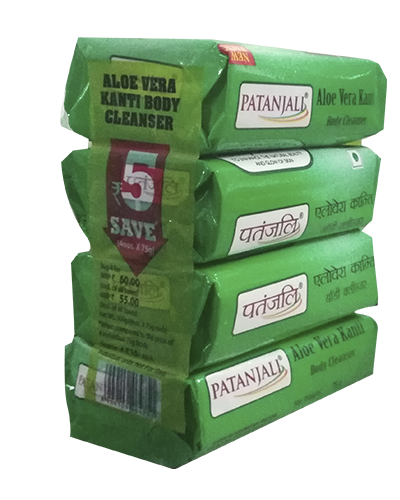 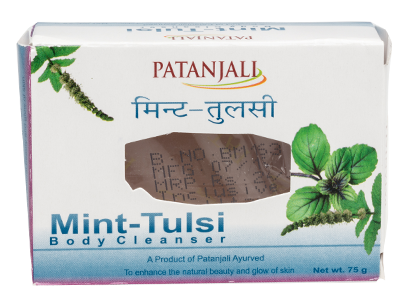 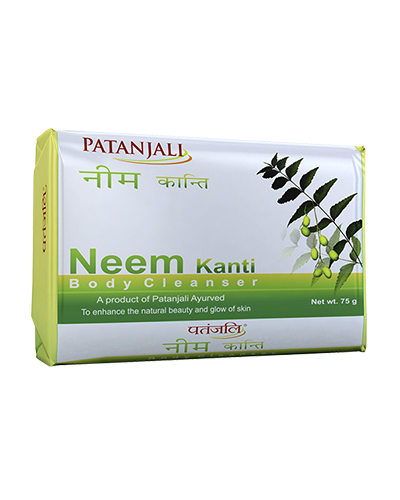 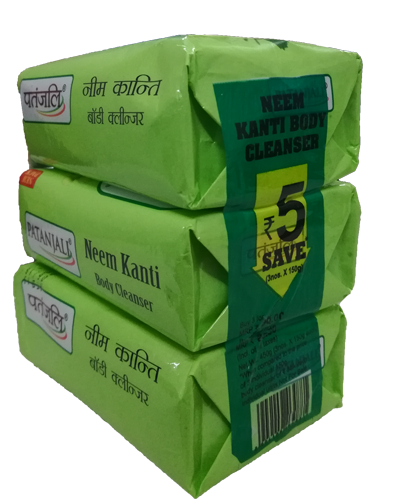 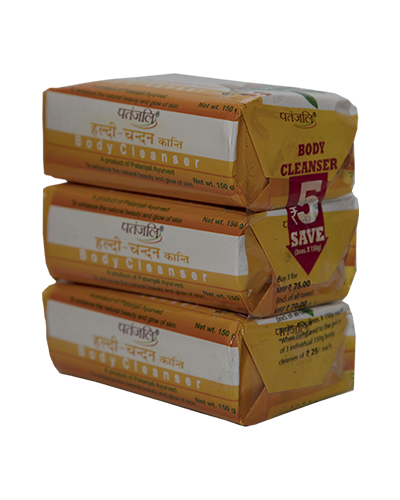 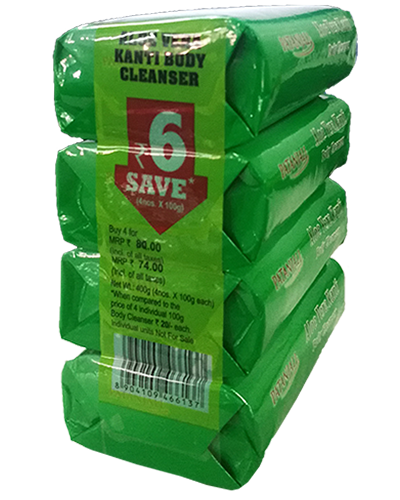 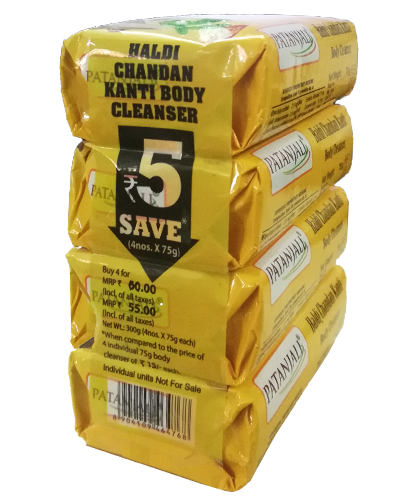 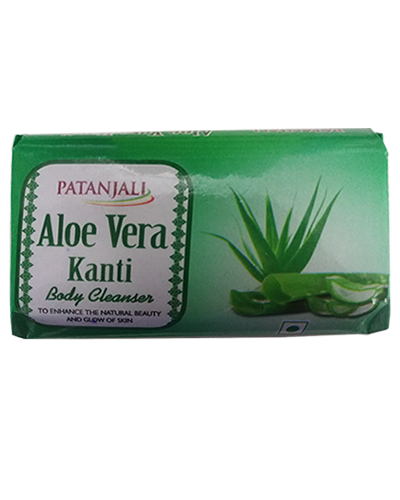 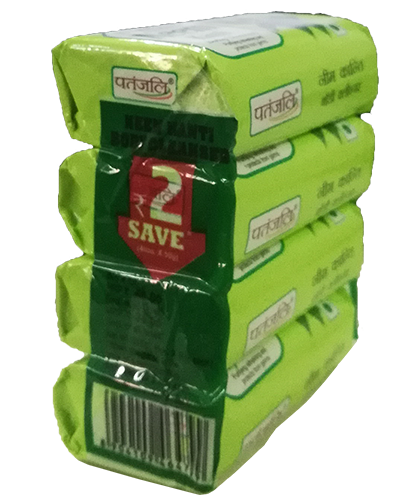 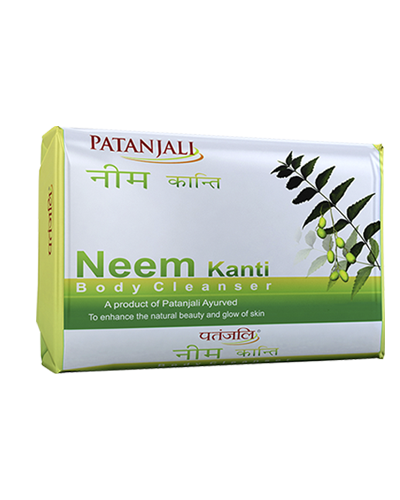 Patanjali Mint Tulsi body cleanser 75 gm. 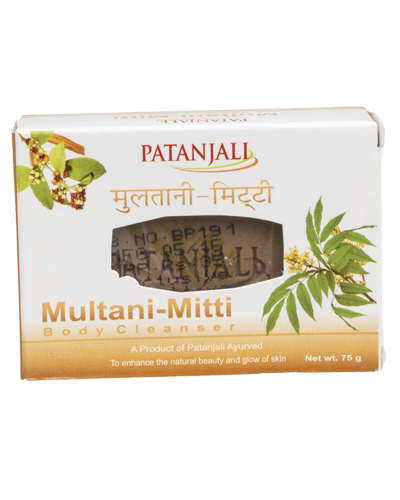 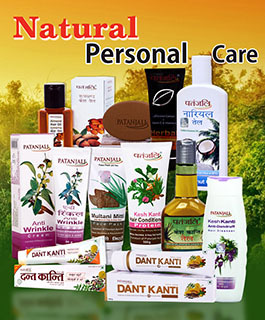 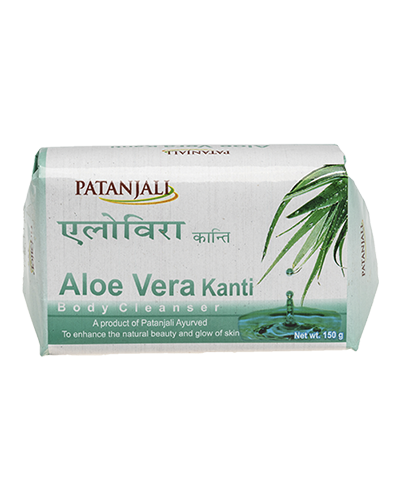 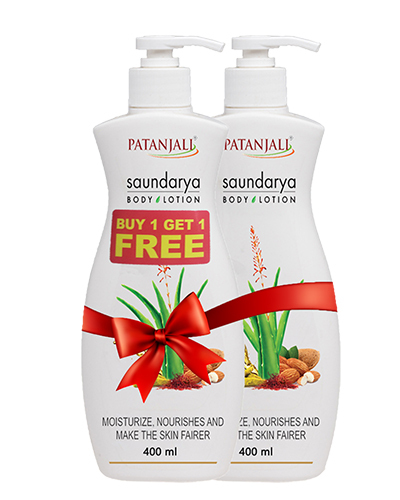 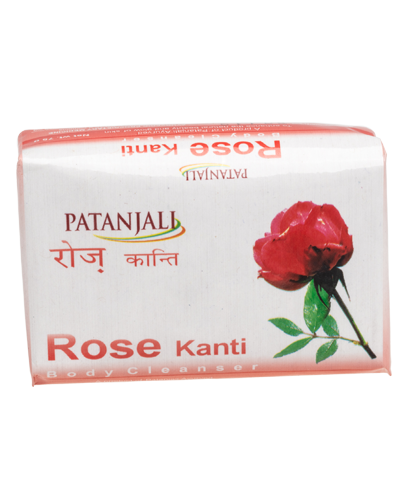 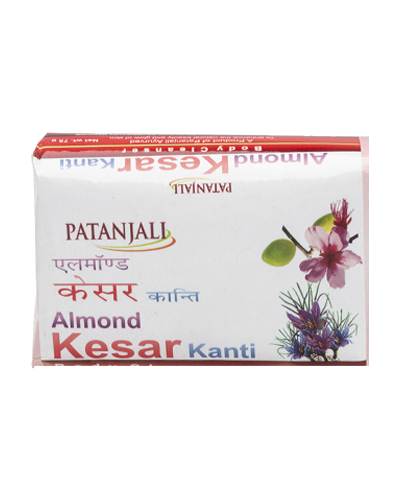 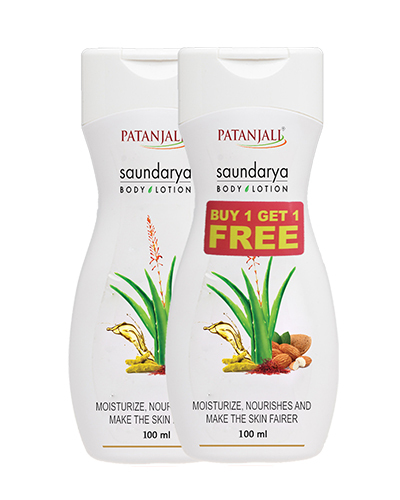 A product of Patanjali Ayurved to enhance the natural beauty and glow of skin. 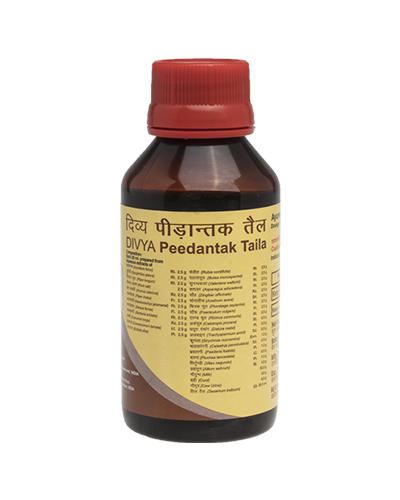 Ayurvedic proprietary medicine. 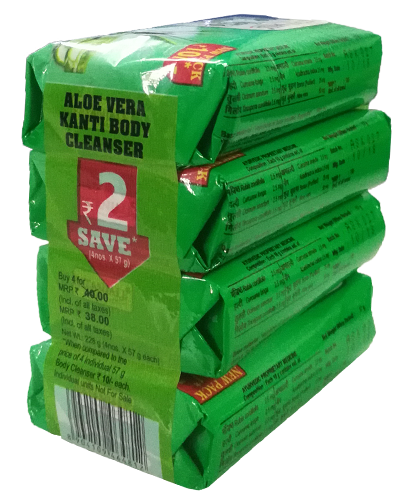 Composition: Each 10 gm contains extract of Mint (Mentha piperita 10 mg), Tusli (Ocium sanctum) 5.0 mg, Aama haldi (curcuma amada) 2.0mg, Haldi (Curcuma longa) 2.0 mg, Ghritkumari (Aloe barbadensis) 2.0 mg, Shuddh suhaga (Purified borax) 25 mg. 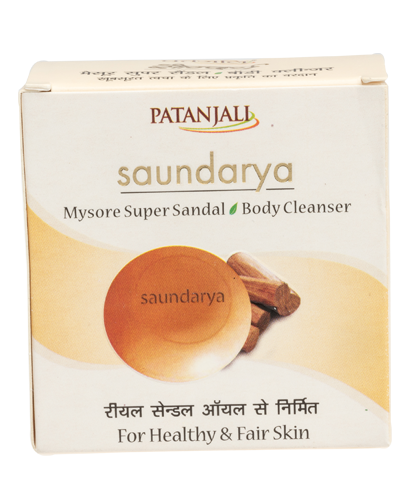 Uses: Useful in rejuvenating, nourishing & glorifying the skin. 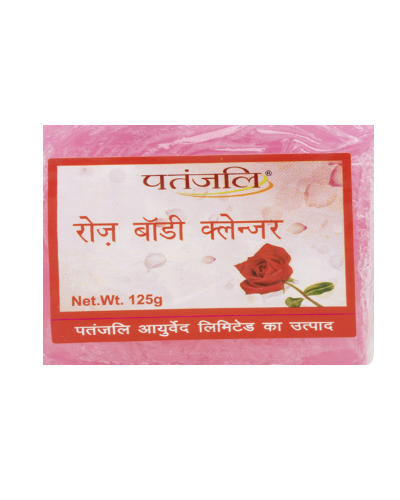 Useful in removing dryness and roughness of skin. 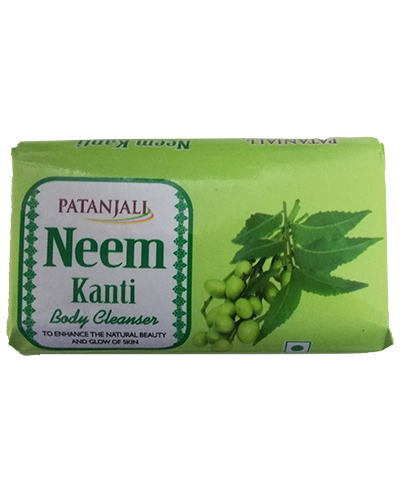 Suggested uses: Rub on wet body surface while taking bath. 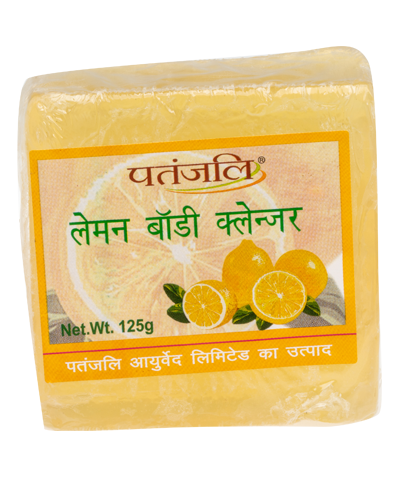 I loved this soap very much.